we tweet your book | Twitter book promotion | BookTweeter | The Burning of Juniper Slaide by Johanna Handley BookTweeter is in the bookstore. Summary: Juniper Slaide is the sole survivor of an arson attack that destroyed her home and her family. After nine years of distancing herself from her past, she clings to the only person she has trusted since the fire; her best friend James. Then he disappears. 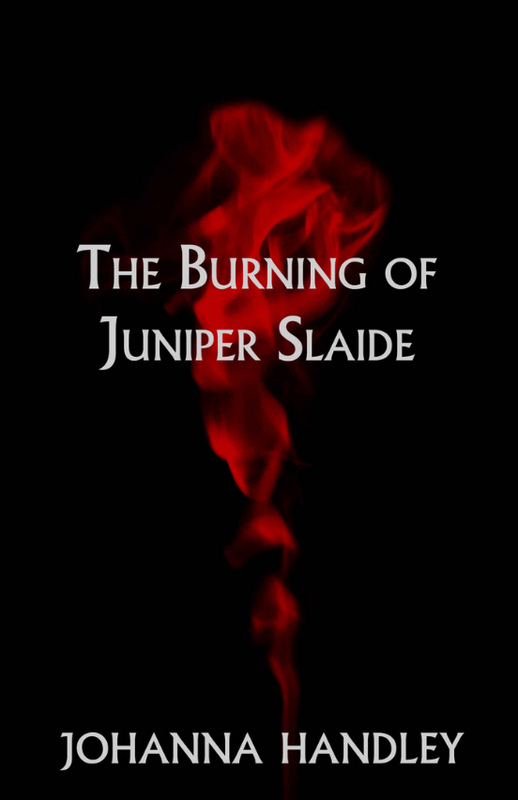 It is while looking for James that Juniper discovers that he wasn’t who she thought he was and that his disappearance is connected to her and what happened nine years ago. The author has indicated that this book contains questionable content for children under 13.